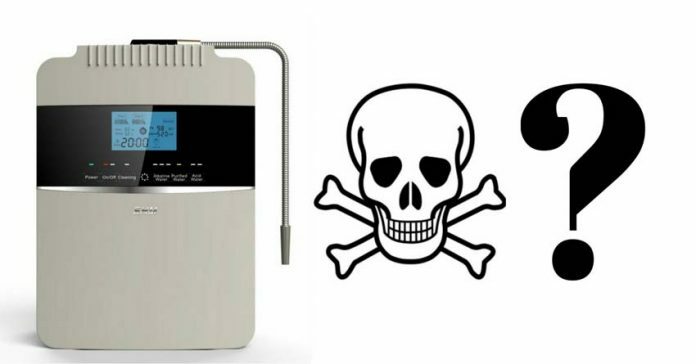 Home Alkaline Water Why Is The Alkaline Water Ionizer so DANGEROUS? 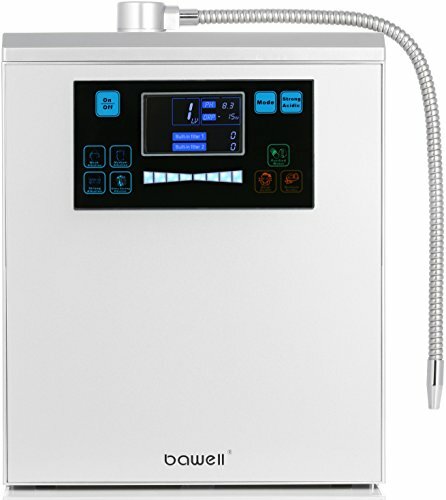 Are you thinking about getting a water ionizer to benefit from alkaline water? 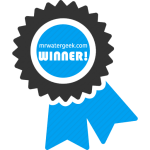 Well, the Internet is full of bold claims about what alkaline water can do. Some even go as far as to say that it cures cancer. 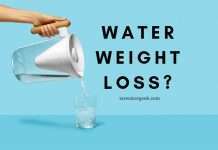 I personally would not go that far but the truth is that drinking alkaline water can have lots of benefits. 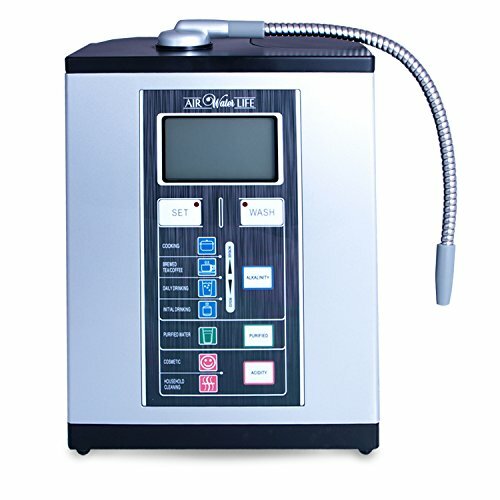 There is nothing wrong with drinking alkaline water per se but there is one big problem that I have with the water ionizer machines. 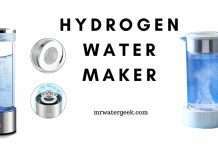 Especially the marketing claims that come with water ionizers. This article will go over the worst claims about these machines, which at best are a slight exaggeration and worst, downright lies. 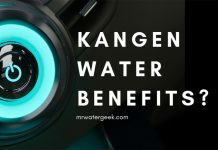 There is plenty of talk lately about alkaline water and specifically, the different types of water treatment systems that are sometimes called a “water ionizer”. 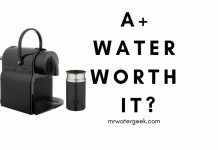 Some are very expensive but promise to make your water – and eventually your whole body – alkaline. The reason this has taken off is because some natural health practitioners claim that maintaining an alkaline body promotes good health. 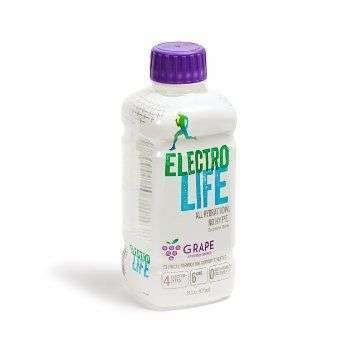 Some even suggest that cancer can not survive in a body that is alkaline. 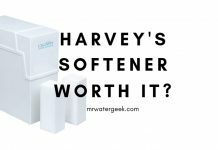 And so people rushed out to start buying water ionizers in droves and a whole new market emerged to take advantage of the growing demand. 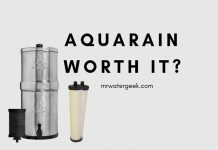 Why Alkaline Water Claims Are Questionable. There is no such thing as an “alkaline body” as different parts of the human body have different levels of pH. For instance, your stomach is acidic with a pH of about 4 in order to digest food while blood has a pH level of 7.4. As with any topic that has a degree of scientific complexity, there is a huge disparity of opinion. 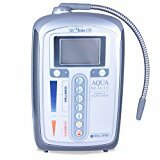 There are some health experts who endorse ‘alkaline ionizers’ while others simply endorse drinking distilled water or filtered water. Meanwhile sales people responsible for selling the equipment will only ever give you one side of that story. Whenever I see a huge gap and discrepancies in endorsements from the experts, I assume no one really knows the truth. Right now, there are very few facts on the ground – but lots of different opinions. 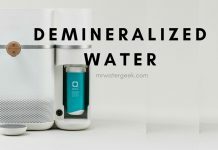 The benefits of alkaline water being over-hyped and confusing is one issue but my biggest issue is how the water ionizer machines are marketed. 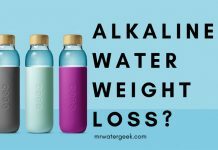 This is because alkaline water might not cure cancer but the evidence so far suggests that it does not actively cause harm. 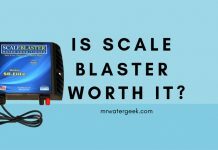 However, the sale of water ionizers do have some potentially dangerous impacts on the health of its users. 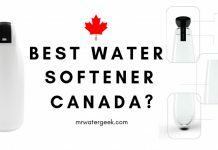 Many alkaline water ionizers do NOT filter your water. 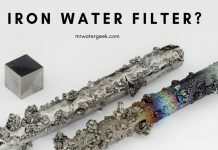 The machines that do come with filters very often do not adequately filter most of the contaminants found in tap water. 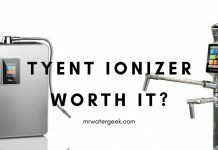 Water ionizers sometimes rely heavily on what is already in your water to produce ions. This makes it very important to already know what’s in your water. 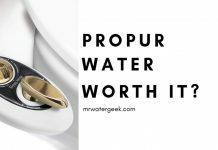 Do you know if your water contains metals? 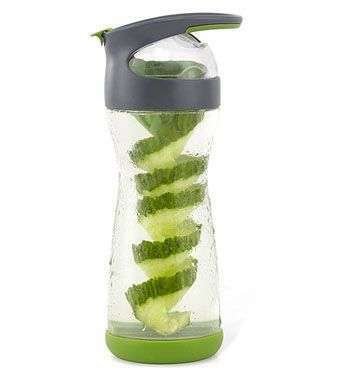 If it does, then these will be more concentrated in newly produced alkaline water than in the case of untreated water. 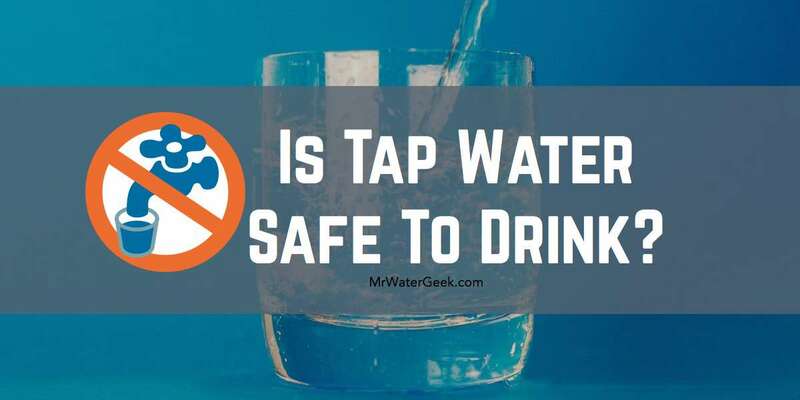 It can be dangerous if metal concentration becomes 2-3 times higher than what’s typically found in untreated tap water. 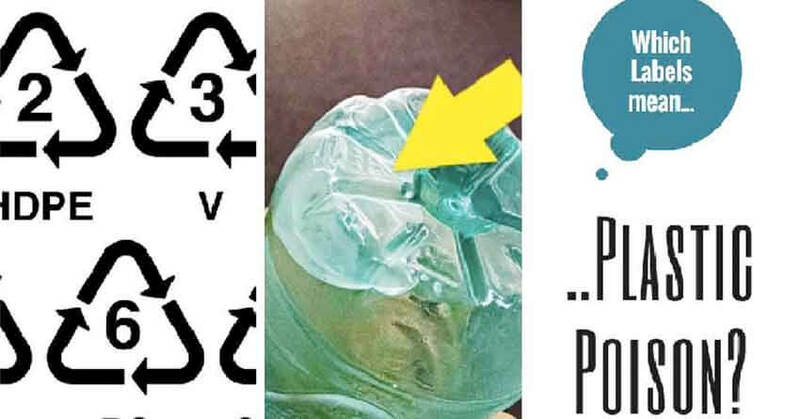 This situation can be very dangerous and potentially interfere with gland function e.g. your thyroid. 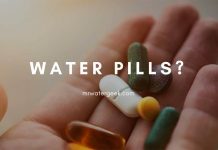 If unregulated contaminants like pharmaceuticals appear in your water then it can be transformed by the ionizing process. 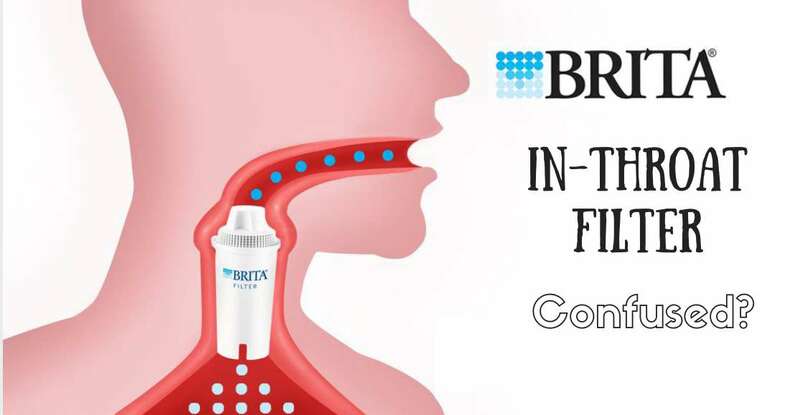 The result of this are unknown compounds with unknown health risks. 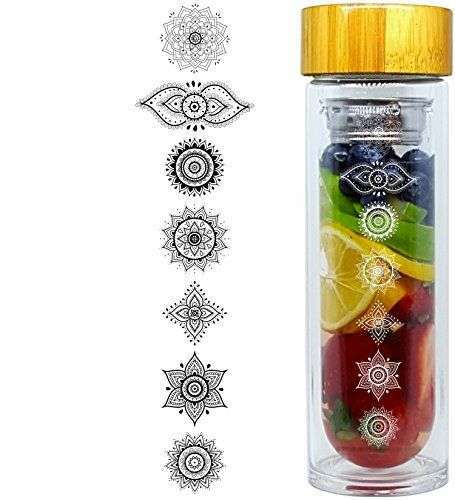 There is also some research which suggest that alkaline ionizers have the potential to interfere with your digestion because they raise the pH in your stomach. 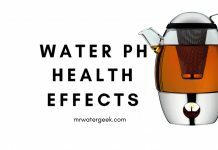 The result of this pH increase is the stomach will produce its own hydrochloric acid. This is a big problem for certain individuals (e.g. the elderly) who have difficulty producing hydrochloric acid. 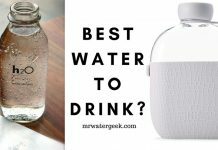 So, Is The Alkaline Water Benefit Real? 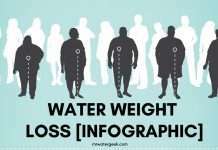 Human beings evolved by drinking the water around us. 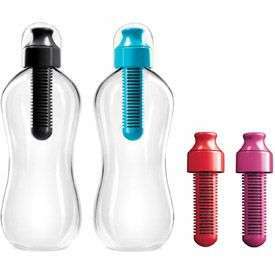 This would of course mean that we drank every type of water with different levels of mineral content and pH. In all likelihood, this would have been natural surface waters that contain minerals. It would also be water that’s slightly above neutral with a pH over 7 but less then 8. 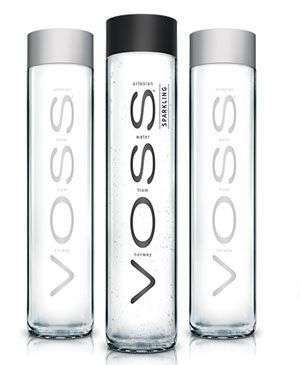 This is the type of water our body evolved with. 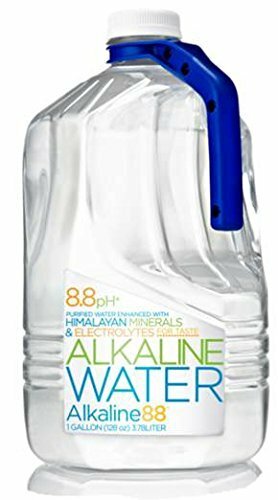 Likely having a pH range of 7.4 to 7.6, which technically counts as what we might call alkaline water today. From what I am able to gather from the available literature, there is validity to the fact that pH can help promote good health. 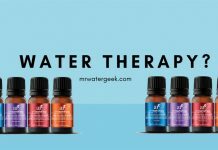 And I personally believe that the pH level of your water is an important factor in your health routine. 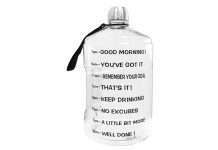 What is more important is that you drink enough, which is something that most people do not do enough of. 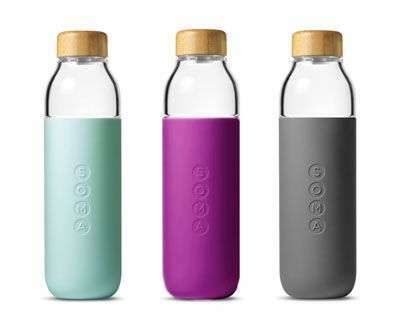 According to doctors about 75% of Americans are chronically dehydrated. This is a far bigger issue in my opinion. 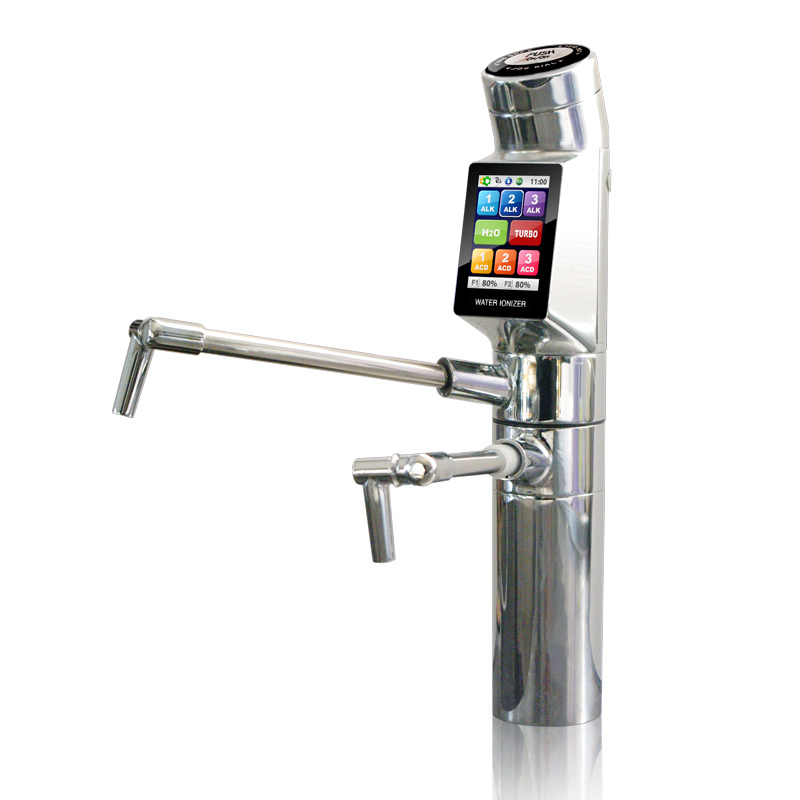 So whether it is filtered, distilled, purified or alkaline, the first step is to calculate your daily water intake. Then make sure you’re drinking enough water every day! 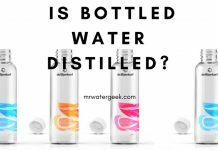 The bottom line is to drink plenty of water that has been ‘adequately filtered’. 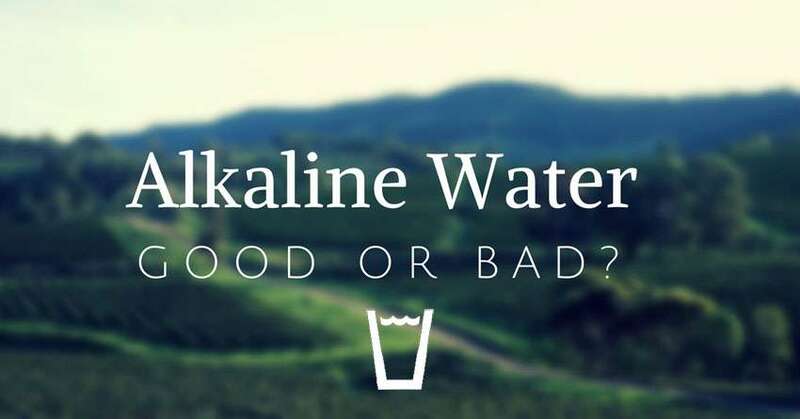 It doesn’t matter too much if that water is alkaline or something else. 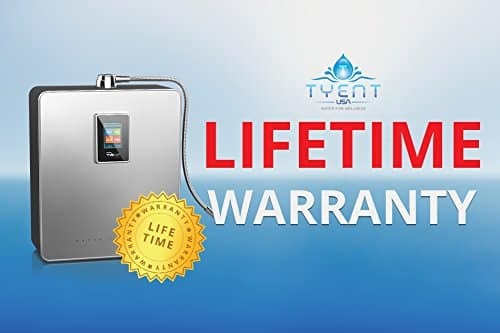 **UPDATE: Tyent Offer Ending Soon** Buy any Tyent alkaline machine and you will get almost $2,000 worth of products, kits, equipment and upgrades. 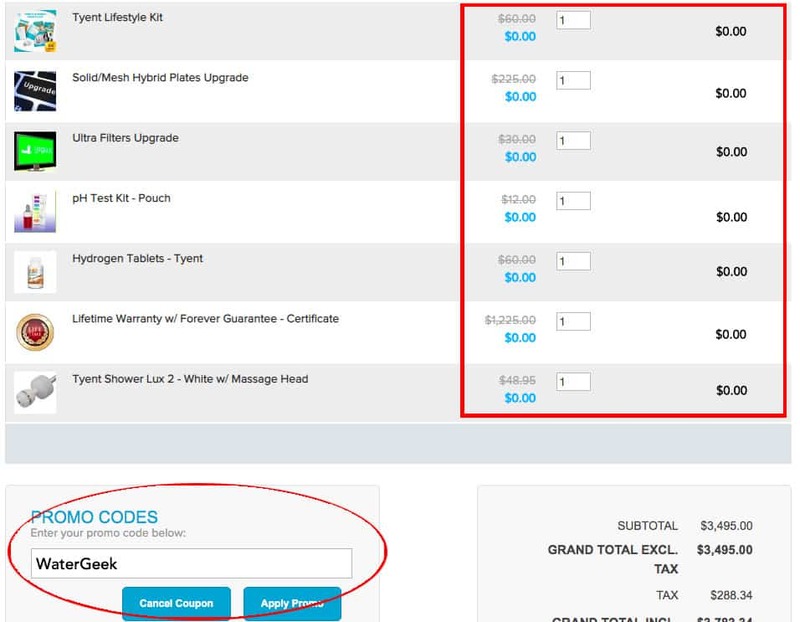 Simply use the coupon: WaterGeek. Huang, Yu-Ru; Hung, Yen-Con; Hsu, Shun-Yao; Huang, Yao-Wen; Hwang, Deng-Fwu (2008). “Application of electrolyzed water in the food industry”. Food Control. 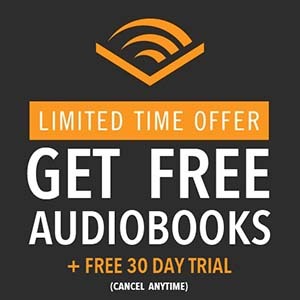 19 (4): 329. Watanabe T., Shirai W. Influence of alkaline ionized water on reproductive functions in the rat. International Journal of Fertility and Sterility. 1990;35:748–751. 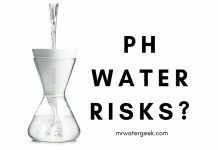 Potential benefits of pH 8.8 alkaline drinking water as an adjunct in the treatment of reflux disease. Ann Otol Rhinol Laryngol. 2012 Jul;121(7):431-4. - 7 different healthy water settings. 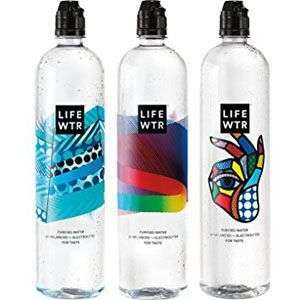 - 7 healthy water options. 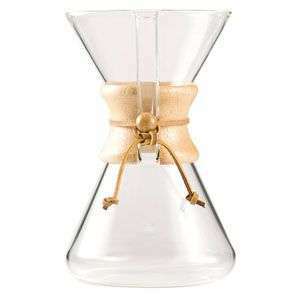 - Comes with water filters. 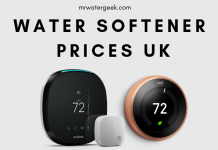 - Connects to the faucet OR water line below the sink. 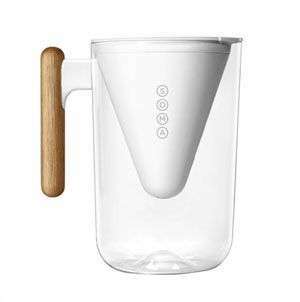 - Fits under the counter with high tech touchscreen faucet. 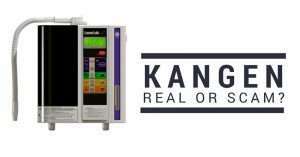 - The HIGHEST specs of any alkaline machine. 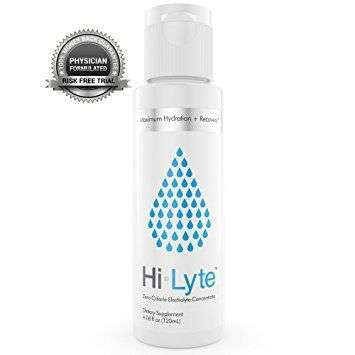 + Tyent Hydrogen Tablets 1.7 to 12.0 Yes - (multi-stage filter). 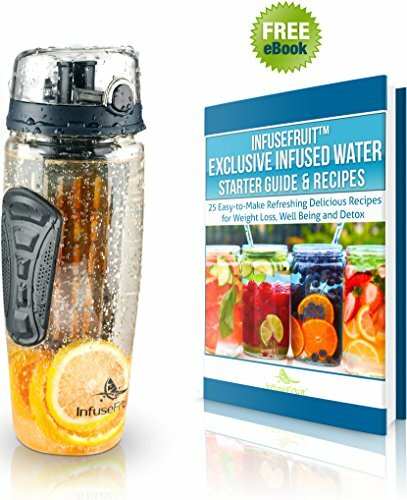 Next articleSURVIVE Chronic Dehydration In Under 24 Hours?